The Achelouses were completed 1943-45. 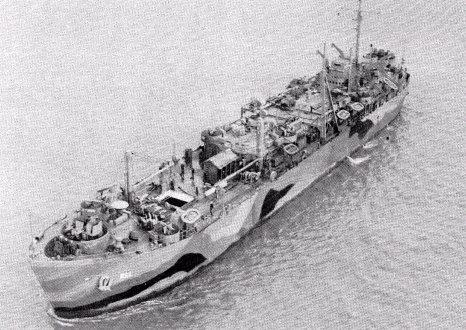 They were LSTs converted to landing craft repair ships. As such, they were stopgaps that were later replaced by converted LSDs, which had the advantage of a floodable well deck. None were lost during the war.